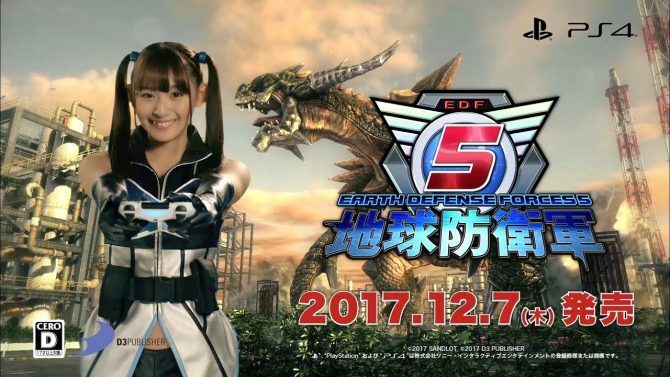 Earth Defense Force 5 and Earth Defense Force: Iron Rain for PS4 will be shown off by D3 Publisher at Tokyo Game Show this year. 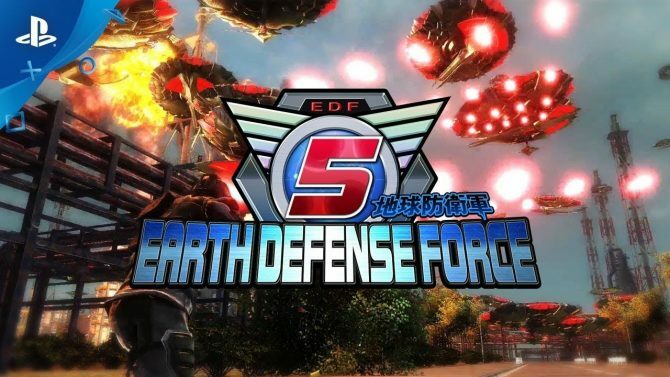 Earth Defense Force 5 is finally available for pre-order in Standard and Deluxe editions, but it still didn't get a firm release date for the west. 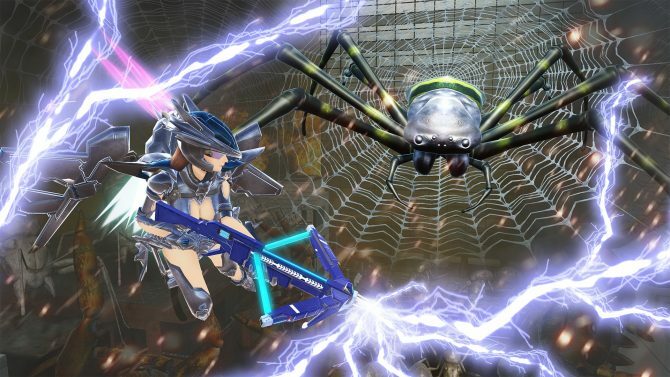 Earth Defense Force: Iron Rain for PS4 gets a large batch of new screenshots showing its renewed graphics, but steer clear if spiders make you sick. 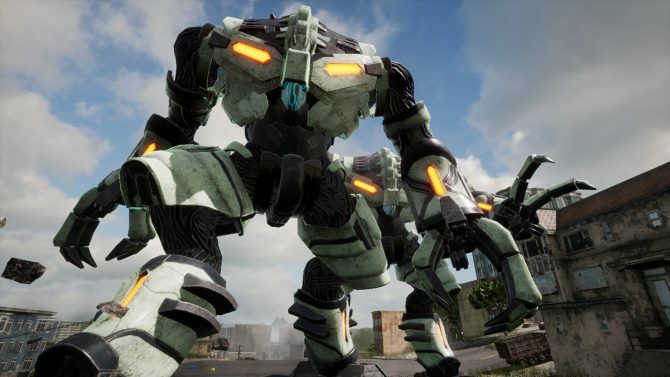 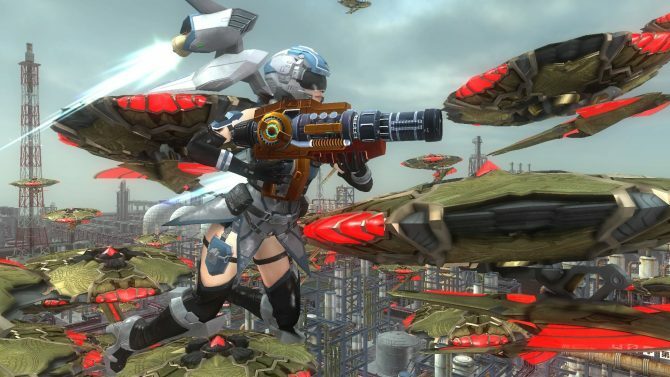 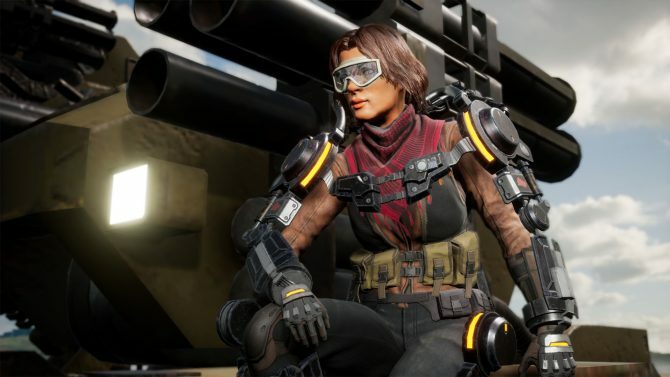 Earth Defense Force 5 is coming west, and a new trailer reveals the PS4 version, even if it still remains mum on a possible release date. 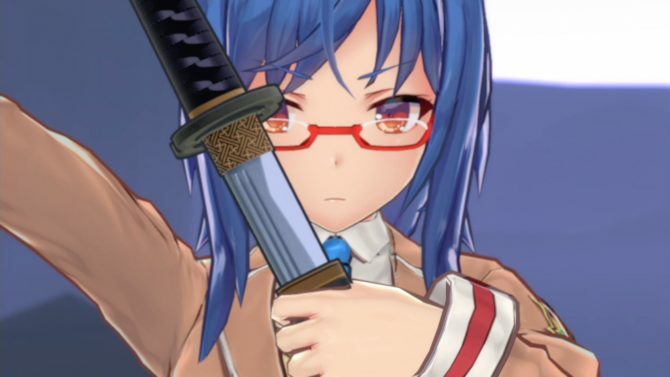 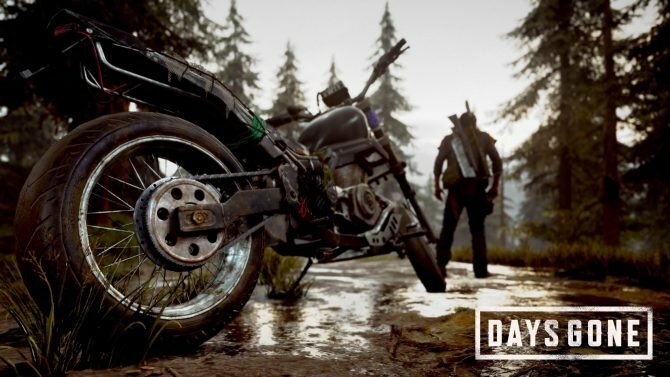 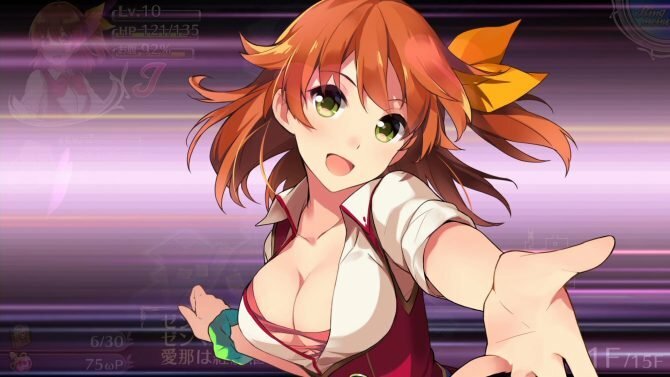 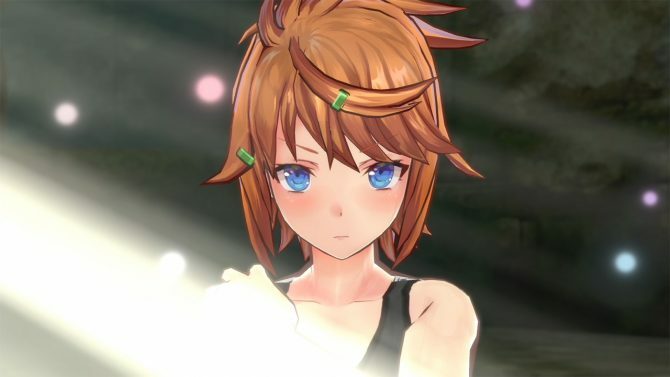 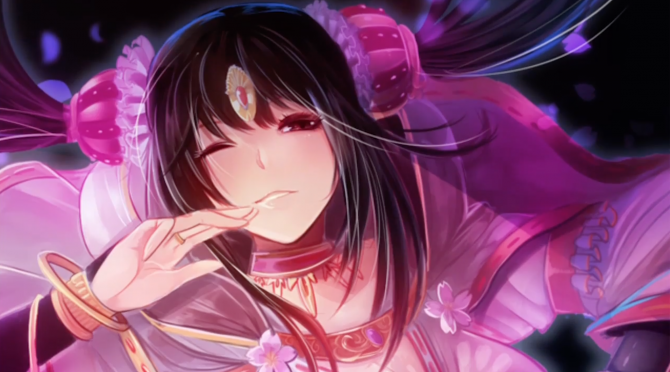 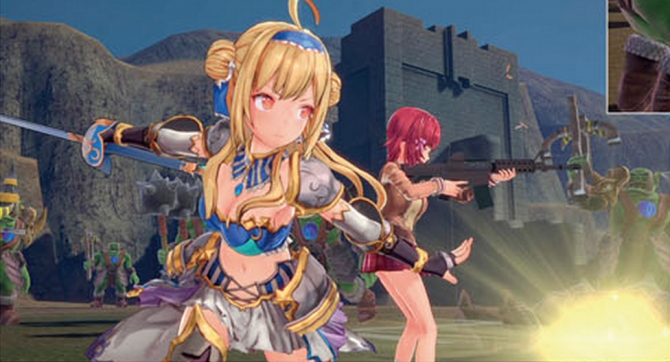 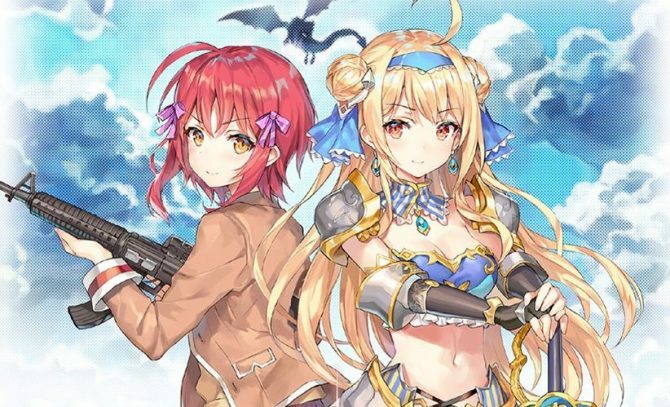 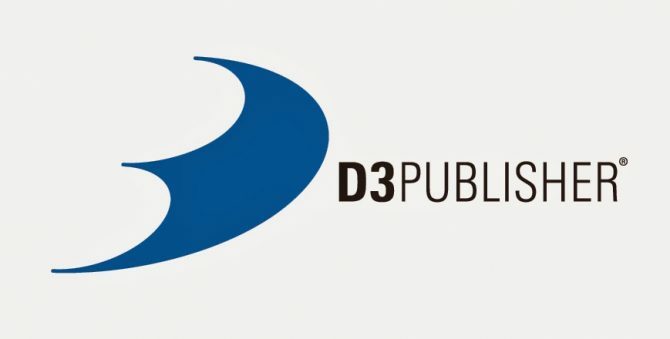 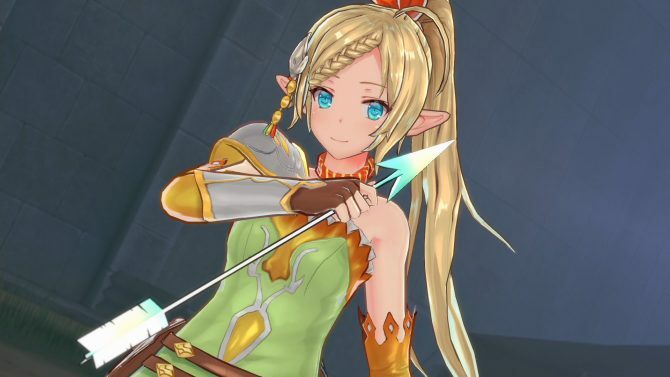 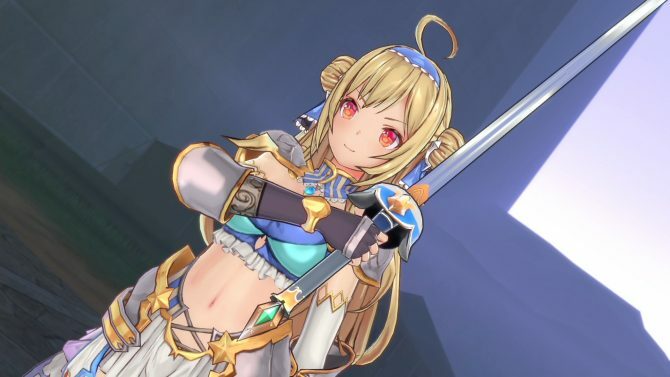 If you hoped that fans would abstain from clicking those tempting breasts, in order to get an early reveal of D3Publisher's new game, you were oh so wrong.